Hamilton Center, Inc. will host a Youth Mental Health First Aid Workshop at their Child & Adolescent Services building in Terre Haute on Friday, August 19th. The purpose of the workshop is to remove the stigma of seeking help for mental health issues, equip community members with the skills to reach out and help youth in crisis, and ultimately see a decrease of death by suicide by the youth of Indiana. Hamilton Center, Inc. is seeking to train 3,000 Youth Mental Health First Aiders in Clay, Greene, Hendricks, Marion, Owen, Parke, Putnam, Sullivan, Vermillion, and Vigo County. Hamilton Center’s Child & Adolescent building is located at 500 Eighth Avenue, Terre Haute, IN 47804. The workshop lasts from 8am until 5pm and lunch will not be provided. Teachers, coaches, pastors, 4H leaders, and anyone working with youth will benefit from this workshop. All members of the community are invited. 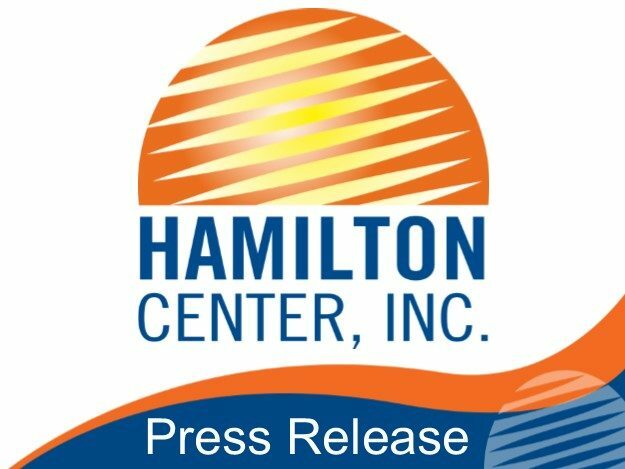 Hamilton Center, Inc. is a regional behavioral health system in Central and West Central Indiana with corporate offices located in Terre Haute, IN. For more information contact Janet Rose at 812-231-8129 or email jrose@hamiltoncenter.org.